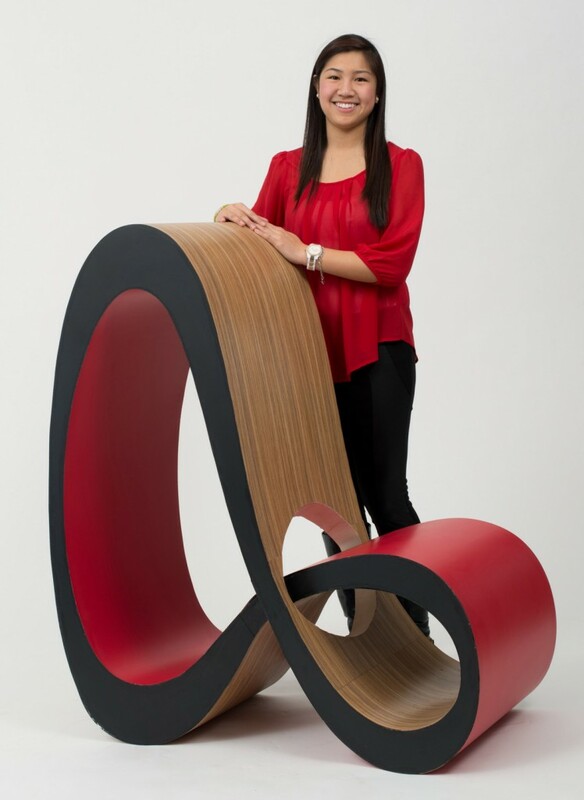 Jenny Trieu from the University of Houston has been named as the winner of Wilsonart’s 10th Annual ‘Wilsonart Challenges’ Student Chair Design Compitition. You can read more about the competition here. 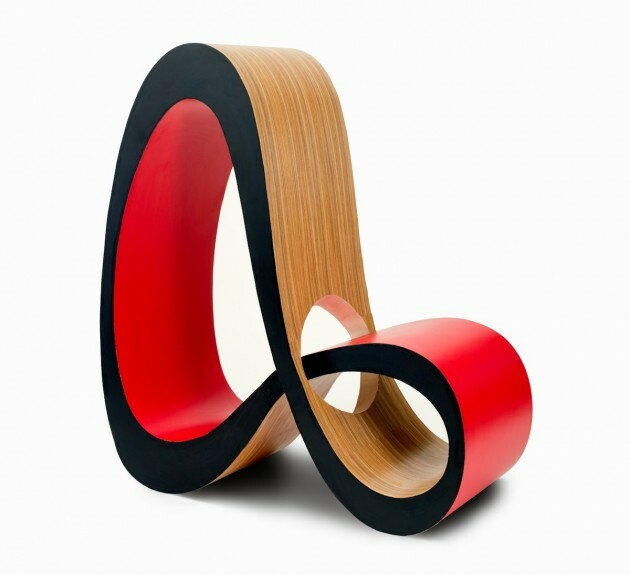 “The winning chair “Infinite” epitomizes mid-century modernism through its unique structure, bold colors and mixing of materials. 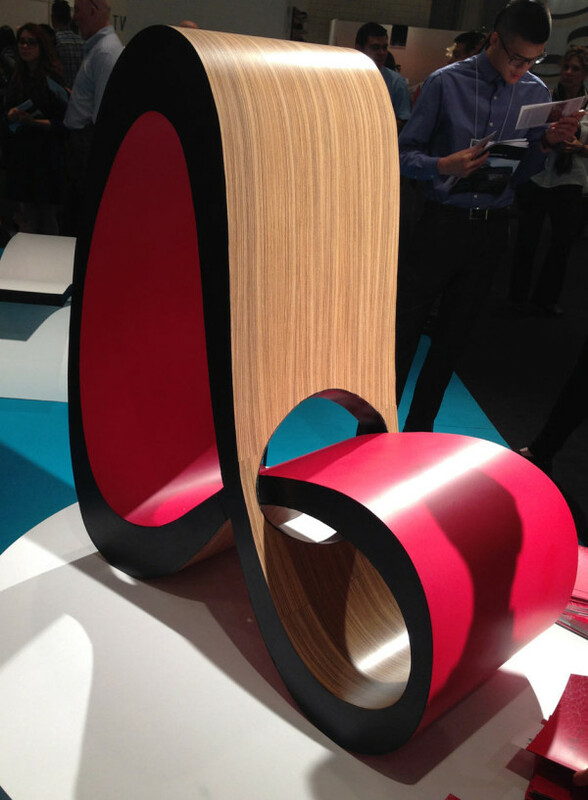 Composed of a plywood rib cage, layered with veneer then Wilsonart® Laminate, the chair flows continuously like an infinity symbol, artfully capturing the space within. Adorned in Wilsonart® Laminate in Zebrawood, 7980K-18, the chair has the effect of being made from a woodgrain surface without the inherent issues of crafting with genuine hardwood, and is accented by eye-catching Wilsonart Laminate in Hollyberry, D307-60. Wilsonart Laminate in Black, 1595-60 subtly lines the edges.